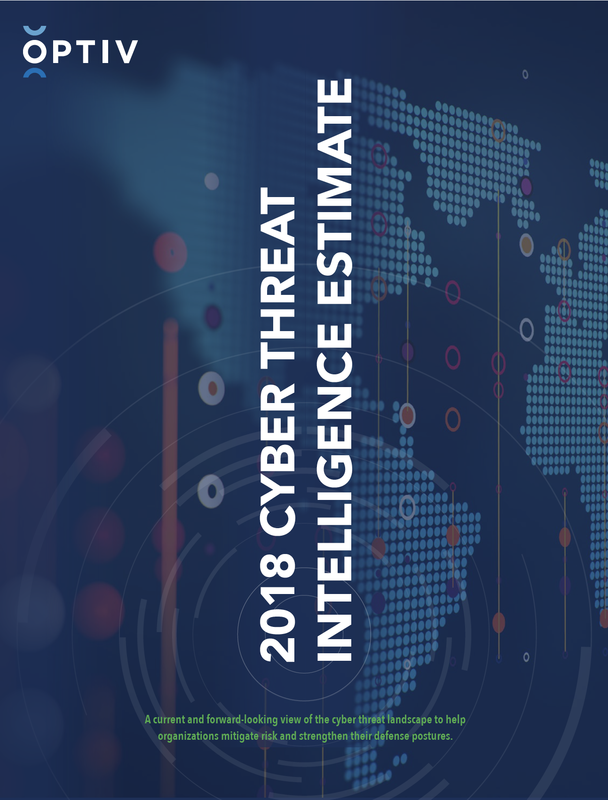 The 2018 Cyber Threat Intelligence Estimate is based on security digital footprint assessments conducted by Optiv’s Global Threat Intelligence Center (gTIC) in 2017 with three key contributing sets of data: 1) Basic Intelligence 2) Current Intelligence 3) Estimative Intelligence. It is designed to be a forward-looking view reflecting the cyber threat landscape to help organizations mitigate risk and strengthen their defense postures. Optiv’s Breach Response Wargame will walk your organization through a step-by-step breach simulation utilizing real-time attacks.